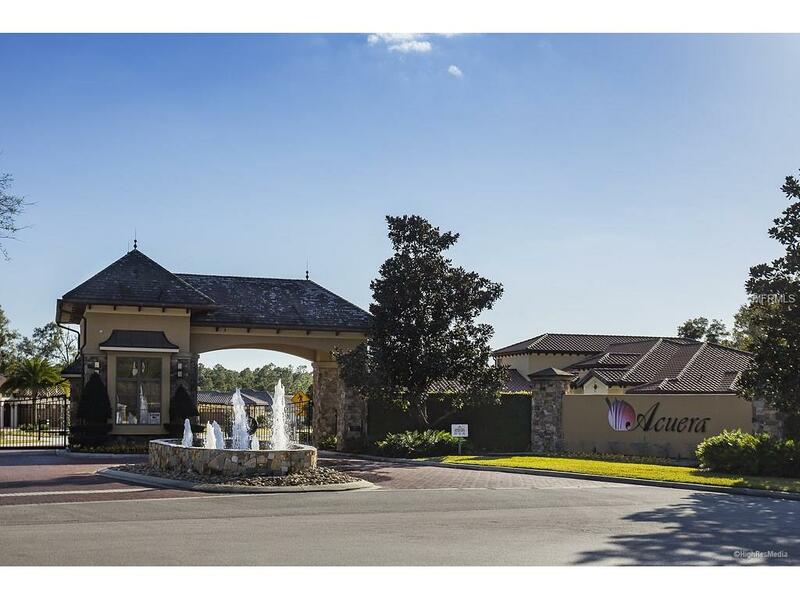 Acuera homes are exceptional in quality and design with private, natural settings unlike any other community. Quietly situated off Markham Rd. All lots are approximately 1/2 acre in size with homes ranging in size from 3000 sq ft to over 5000, featuring the highest in energy star ratings, stunning tile barrel roofs and finishes to satisfy even the most discriminating buyer. Acuera is named for the indigenous people who made their homes here centuries ago.